“Mulberry’s strength is their marketing nous. They combine great economical, effective marketing solutions with creative design and thinking. I can throw them a brief and forget about it, knowing full well it’s in safe hands”. 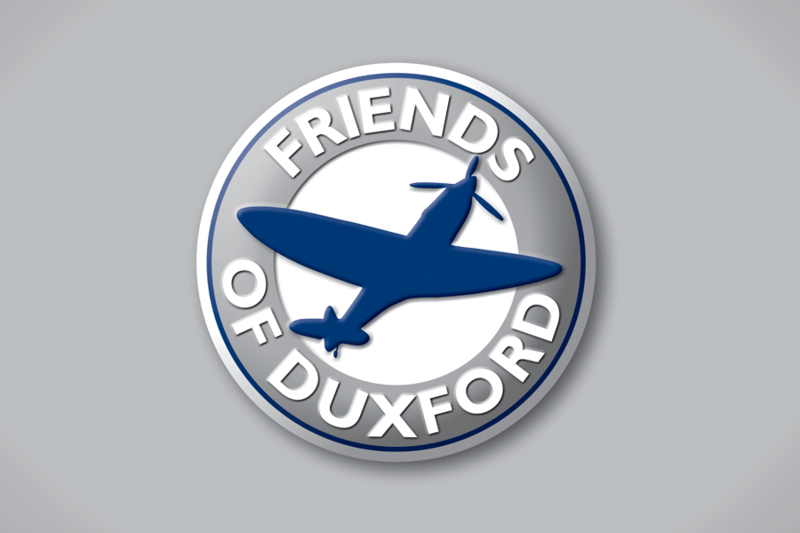 Part of the Imperial War Museum, Duxford began life as an aerodrome in 1918 and was one of the earliest Royal Airforce Stations. Today it is the European Centre of Aviation History. 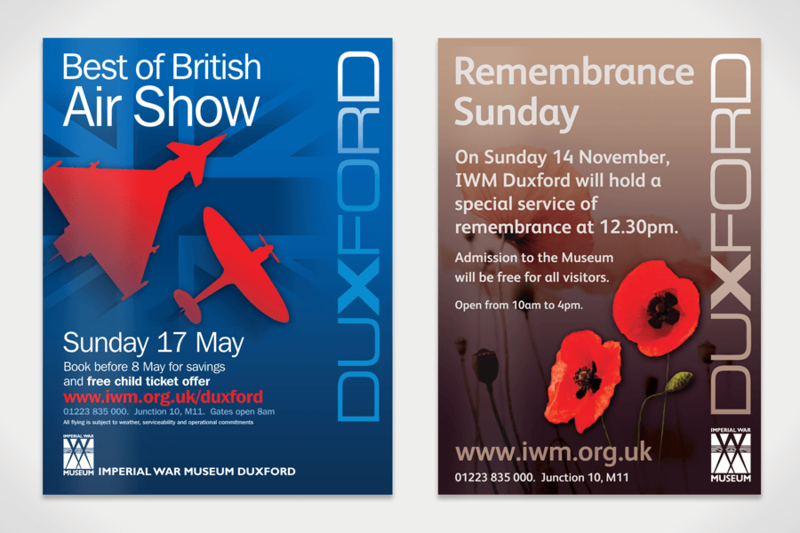 We’ve worked with IWM Duxford developing a targeted marketing strategy encompassing a wide variety of media. By comprehensively researching their existing and potential customer base we made many cost effective changes. To maximise the budget, we ran concurrent campaigns online using Facebook advertising, online banners, Google content and PPC. Nearly 70% of their total website visitors, since we have been working with them have been new visitors. 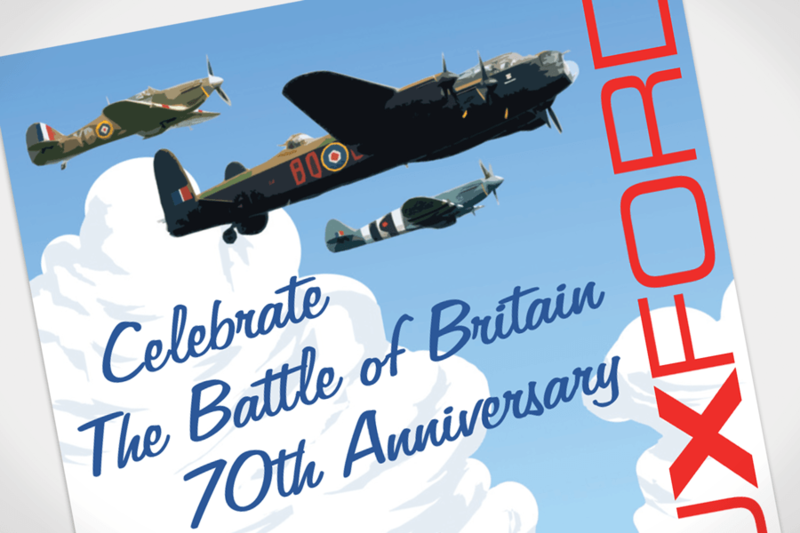 We’ve also increased online advanced ticket sales substantially and ensured that visitor numbers continue to rise.